Book Dragon's lair: Are You There God? It's Me, Margaret. 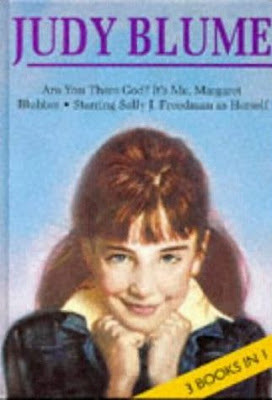 I remember this, and other Judy Blume books, with great fondness!